Active Suffolk aims to be a single source of information for School Sport in Suffolk. Here, you can find: help, support and guidance for Primary Schools and Secondary Schools, information about the Suffolk School Games Festivals and information about the Suffolk PE and School Sport Network (SPESN). 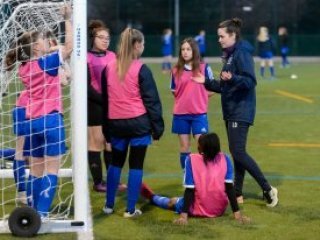 Satellite Clubs, aimed at 14-19 year olds, can help bridge the gap between school, college and community sport and provide new and exciting opportunities for young people to get active. Find out more about Satellite Clubs in Suffolk. Active Suffolk believes that the welfare and safety of children, young people and adults at risk is of paramount importance and that all children, young people and adults at risk have the right to protection from abuse and to take part in sport without risk of harm. Find out more about our Safeguarding Policy. 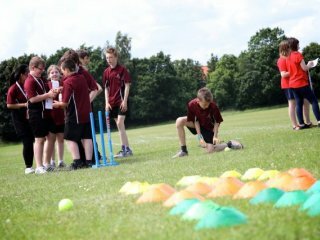 We want all children and young people across Suffolk to be able to access high quality sport and physical activity provision as well as high quality PE and School Sport, in order to lead healthy lives and achieve their full potential. In this area of the website you will find everything you need to know about PE and School Sport, Satellite Clubs and Safeguarding and Protection Children within the context of sport and activity.